L ' homeopathy (from the greek omoios, " similar " and pathos , " disease ") cures like with like, in practice, to promote the natural ability to self-healing organism administered in very dilute doses, substances derived from plants , minerals and animal extracts that produce the same effects of the disease in a healthy subject and in normal doses. This is to stimulate the immune system to respond to the attack of the disease or disorder in progress. On the contrary, in allopathy , that is in synthetic drugs (from the Greek àllos , " different ", and pàthos) substances are used which in the sick person aim to produce opposite effects of the symptom and the disease. 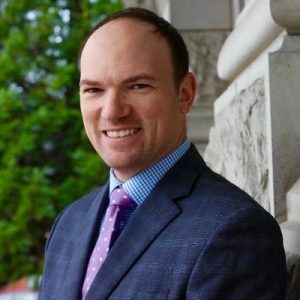 On what principles is homeopathy based? Our body already has all the resources to heal itself. L ' Homeopathy seeks to promote this natural healing response. According to homeopathy , to facilitate or stimulate this self-healing capacity, it is necessary to administer the same substances that have caused the disorders. 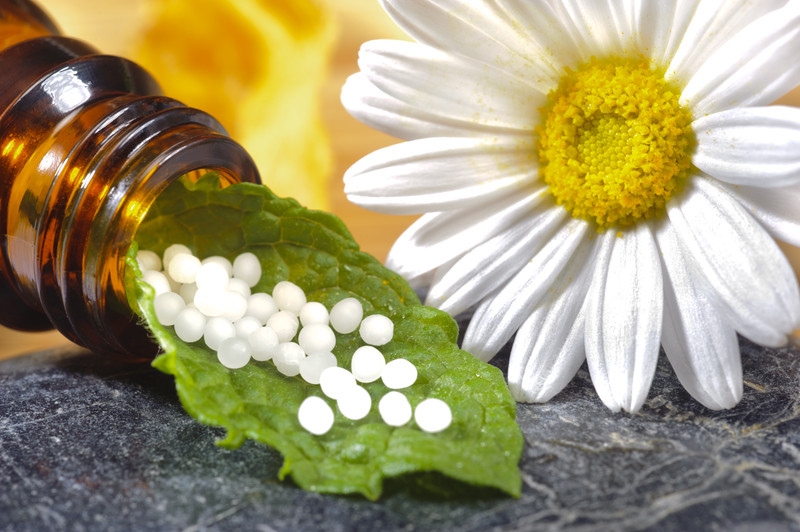 Therefore, the choice of the homeopathic remedy is by analogy. The more the substance is diluted, the more it acts deep within the body. 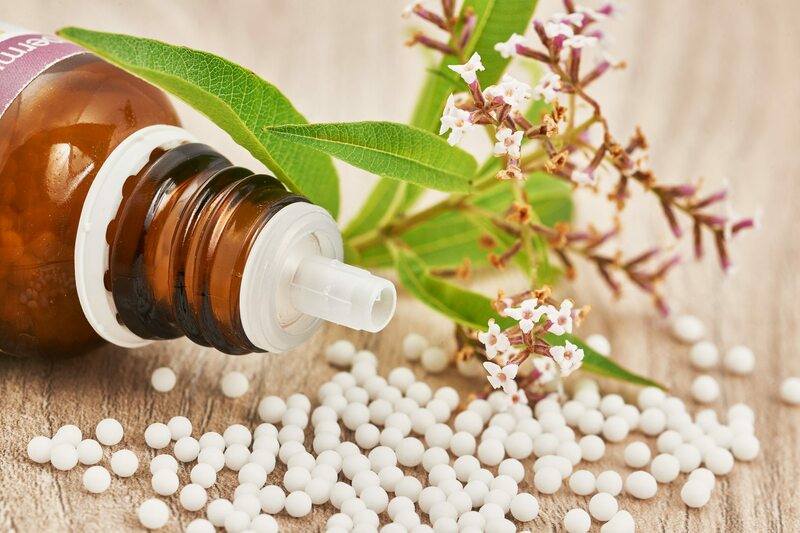 The homeopathic substances are then diluted numerous times, thus reducing the risks of toxic effects, but still maintaining the ability to stimulate the self-healing response. After each dilution, the bottle with the homeopathic remedy it is shaken vigorously to create new bonds between the water molecules of the solution and the original substance of the remedy. 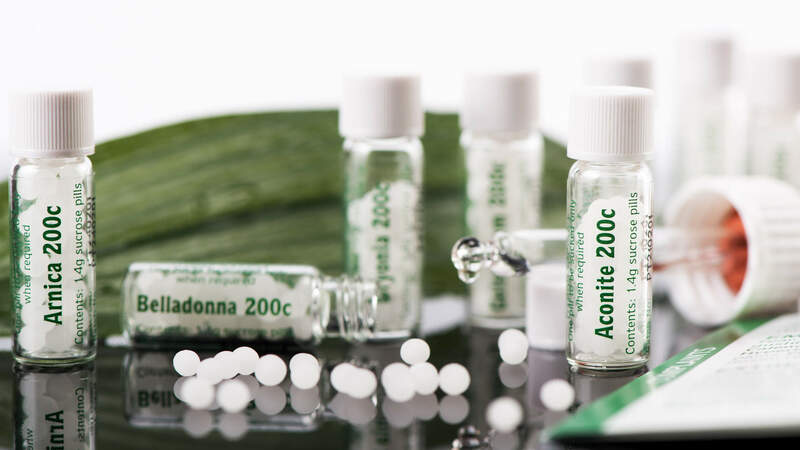 The characteristics: they are less toxic and are "tailor-made"
Why opt for a homeopathic treatment rather than a conventional one? To stimulate the body to self-heal, avoiding a series of side effects thanks to tailor made remedies. The goal of the homeopathic remedy is not to suppress the symptom itself, but to encourage the body's natural healing ability. possibility of administering homeopathic remedies to children and newborns. 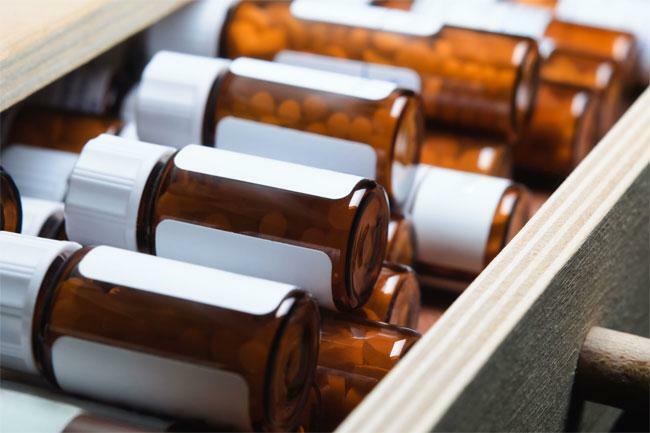 The remedy choice is individualized: people who have identical symptoms generally receive two different homeopathic treatments, based on their individual characteristics (the so-called "soil"). Instead for the official pharmacology, the individuals are all the same: a child with a fever can receive the same type of drug from a ninety year old with back pain.